It is the most popular benefit of Refirme treatment. It reduces the facial wrinkles, especially around the eyes. Due to natural aging, wrinkles become inevitable. The condition is worsened by smoking or health conditions like persistent illness. With this treatment, you can stimulate the production of collagen naturally in the skin. It can penetrate in the areas having fine and deeper lines to tighten the skin. 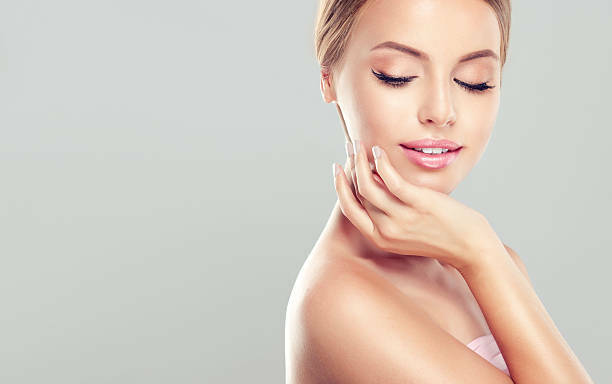 You can also avail Refirme skin tightening treatment to get rid of loose and sagging skin, especially from the neck and face. This treatment can be used in other parts of the body as well where you have excessive skin. It reduces sagging skin resulting from weight loss or aging. The excess skin gets tighter and more elastic on completion of 3-6 sessions. 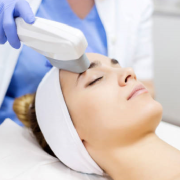 With the help of this treatment, you can remove the appearance of uneven skin texture. 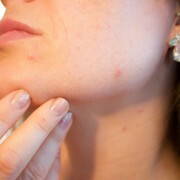 The conditions like scarring, tanning, aging, or illness can cause such appearance on the face and neck. 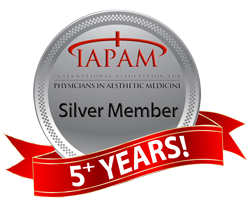 The procedure of Refirme plumps up the recesses in the skin to reduce the imperfections. If your eyes have a sunken appearance due to sagginess, you can opt for this treatment. The undereye sagginess can be developed due to thyroid problems, illness, or aging. Refirme treatment tightens the sunken areas and gives a healthier-looking skin. 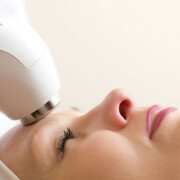 For any of these conditions, you can consult a cosmetic specialist to discuss your needs and get the desired results. https://dralek.co.za/wp-content/uploads/2018/03/Skin-Tightening-Treatment.jpg 384 612 Dr Alek Nikolic https://dralek.co.za/wp-content/uploads/2016/09/Dr-Alek-Logo-Web.jpg Dr Alek Nikolic2018-03-22 07:28:082018-12-18 14:16:59What Are the Conditions Treated by Refirme Skin Tightening Treatment? 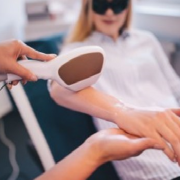 Assessing the Differences Between Botox and Fillers for a Better Selection How To Prepare For A Laser Skin Rejuvenation Procedure?